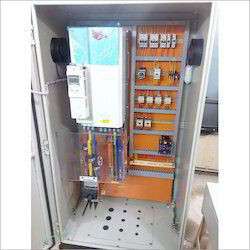 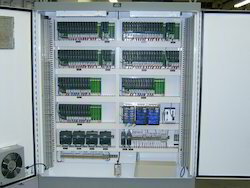 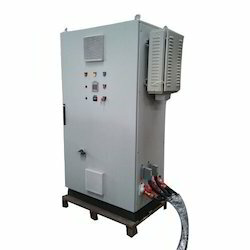 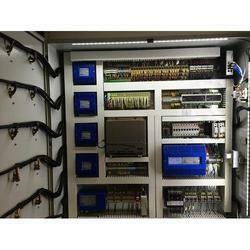 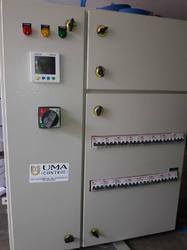 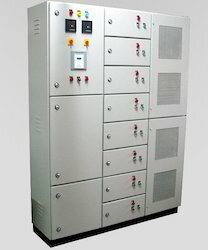 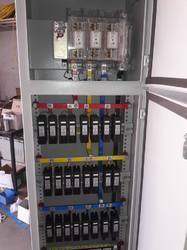 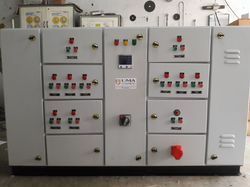 We are a well-recognized name that is engaged in Manufacturing and Exporting quality assured range of Electrical Panel Board, Electrical Control Panel, Bus Ducts, Changeover Panel, AMF Panel, PLC Panel etc. 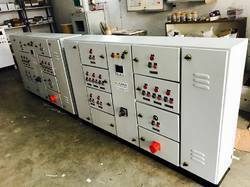 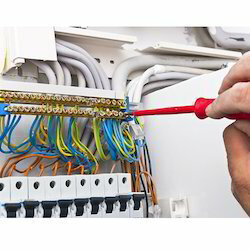 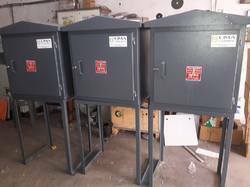 We are also engaged in providing Electrical Insulation Service, Electrical Panel Installation Service, Electrical Panel Fabrication Service and Electrical Panel Maintenance Service to our valuable clients. 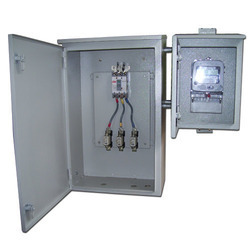 These products are manufactured using quality tested components and pioneered technology in conformity with the predefined industry standards. 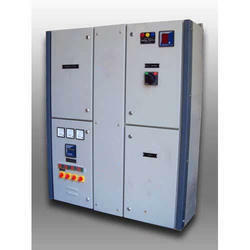 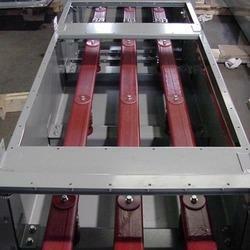 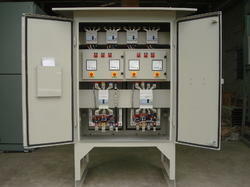 Our offered products are widely demanded for their high performance, excellent functionality and heavy duty design. 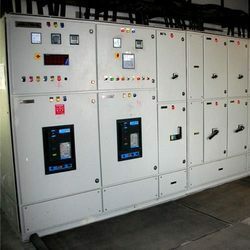 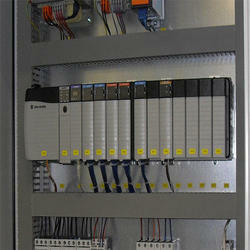 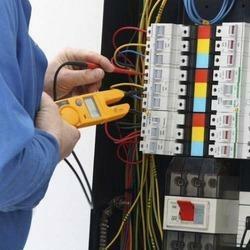 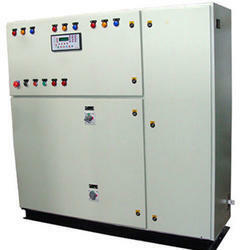 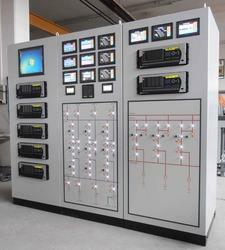 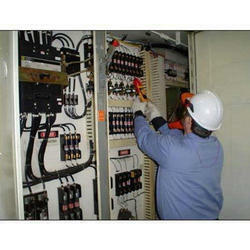 These products are duly checked on various parameters to ensure their functioning.